The winners of 'Thank You, Buddy' contest | JustRunLah! After a whopping 3363 votes, we present you the winning “Thank You, Buddy” letters, as chosen by you, the running community. 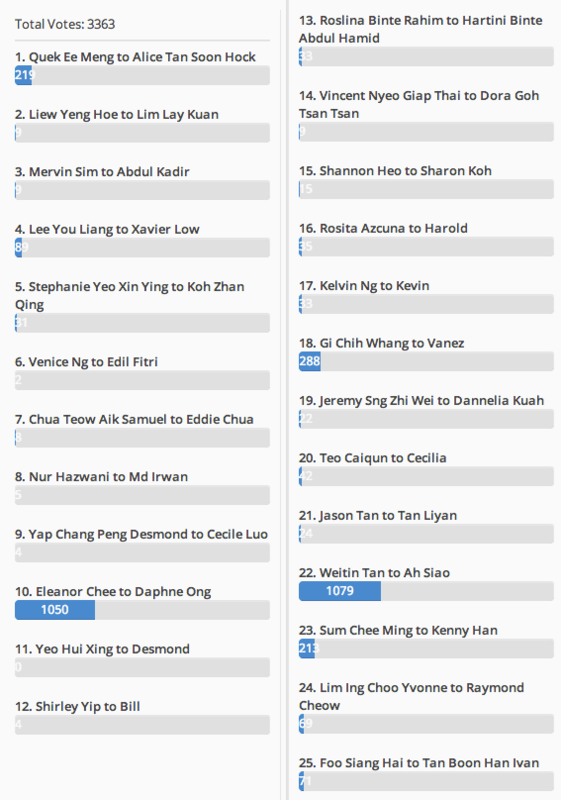 In first place comes entry #22, from Weitin Tan to Ah Siao with 1079 votes. 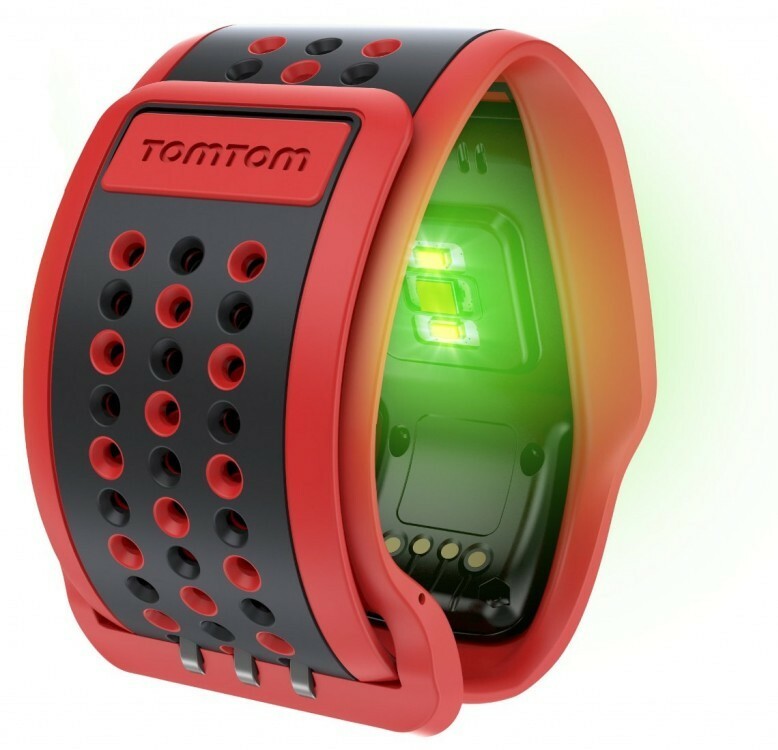 Weitin and Ah Siao will receive one TomTom Runner Cardio Watch each. Second prize, U RUN All Access Packages, goes to entry #10, a letter from Eleanor Chee to Daphne Ong after receiving 1050 votes. Entry #18 from Gi Chih Whang to Vanez (288 votes) will be awarded with a pair of Skora Running Shoes each. The forth prize, Karhu Running Shoes goes to entry #1, from Quek Ee Meng to Alice Tan Soon Hock with 219 votes. We would like to thank everybody who took part in the contest as well as our sponsors for providing the wonderful prizes. 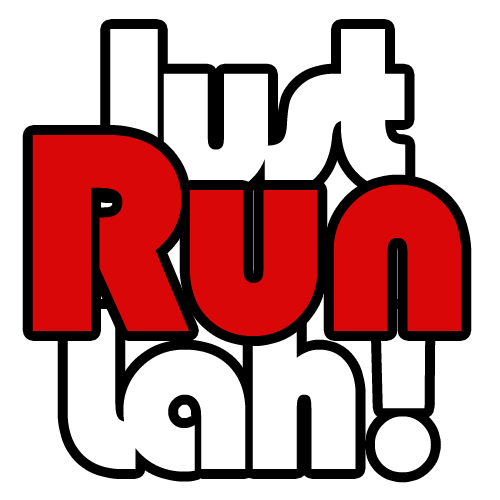 Best wishes from all of us here at JustRunLah! for a happy and prosperous new year! I remember two years ago, I was chubbier and more unfit than usual that you gave me the nickname of my life: WHALE-TING. That was no doubt due to the fact that I ate too much and refused to exercise. Until the day that you made me buy a pair of proper running shoes and encouraged me to run with you and your rubber lover with a pace no faster than a lazy jog. You’ve been such an inspiration with your runs for charity, and because you endured the pains of training to get to where you are right now, I always recall this unwavering spirit of yours when I tried finding excuses to start running. Slowly but surely, I progressed from a 5km-once-a-week-jog to being able to complete 3 long slow marathons within a year and most importantly, increasing my awareness towards staying healthy while enjoying my runs with the company of lovely friends! Thank you for being a strict trainer, patient (only sometimes) teacher, crazy, yet amazing companion throughout my running journey! May you stay crazy as ever and inspire runners in the community! When I don’t feel like running but I need to, she is there. When I’m exhausted and tempted to quit, she encourage me and push me on. When I’m slowing down, she will run by my side to pace me. Throughout my running journey, she is always there to remind me to hydrate, to nourish, to listen to my body, to do warm down exercises after a run and get adequate rest. Besides, she would advise me on my diet, fitness and footwear. She knows when to trade stories with me while running and she understand when to run alongside me in silence. As we run, we hooked. Time passes by more quickly for the distance we ran and it’s a great way to know a person by running with them. We meet each other at our best and worst, talk about things we probably would not talk about if we had to look each other in the eye over a coffee session. All these while, she has inspire me to take on challenges to improve my endurance and strength and that slight edge in speed forces me to push a little harder to achieve my personal best. She trained with me when our marathon is near, Despite all the negativities within me, she taught me to stay positive and never to doubt my potential. On race day, we would not be running together. But we are running on the same road. Hi Sweetheart. Though you have already know the main reason I took part in running events, I still wish to use this chance to tell you that you are my soul motivator and running buddy. You have being participating in running events and I thought in order to get closer to you is to join you although I do not really love running. The presence of you is enough to motivate me in participating for more running events. I am very happy now that you are not just my running buddy, but also my best life partner. I truly appreciate your love for me and I promise to love you with all my heart. You are my best lifetime friend and running buddy. Although you do only short run (less than 10km but more than 4km), you still patiently wait for me (where i ran 15km or more). Beside that you prepare healthy homemade bread as my snack and delicious meal to support my speedy recovery after long run. No words or action can express my appreciation of your care and support of my running interest. 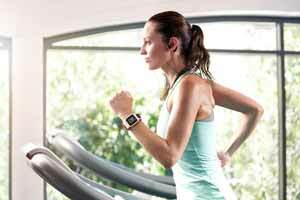 Using a TomTom GPS Sport Watch is the easiest way to improve your running. 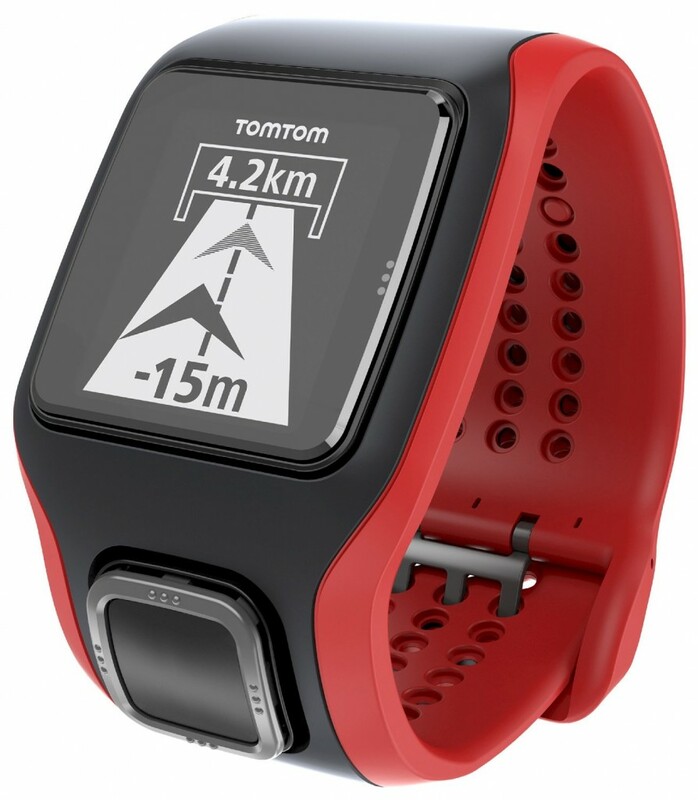 The all new TomTom Runner Cardio gives you real time running information when you need and a built-in heart rate monitor so you can get more out of every run. Get guaranteed slots to popular races in Singapore. Attend workshops and talks by specialists, as well as weekly training sessions. All members enjoy exclusive privileges and benefits including hospitality at special booths at selected events. 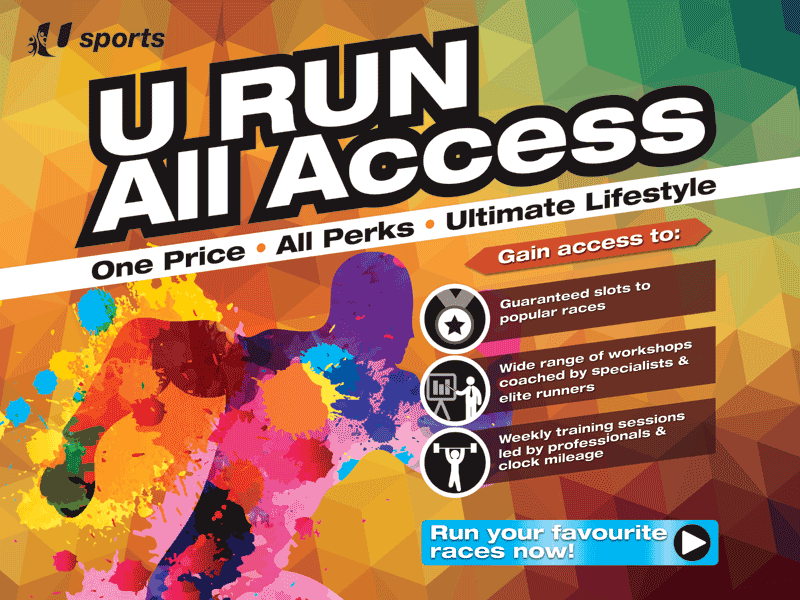 1 credit will be allowed to be utilised for any 1 running event listed in U Sports Calendar for 2015. 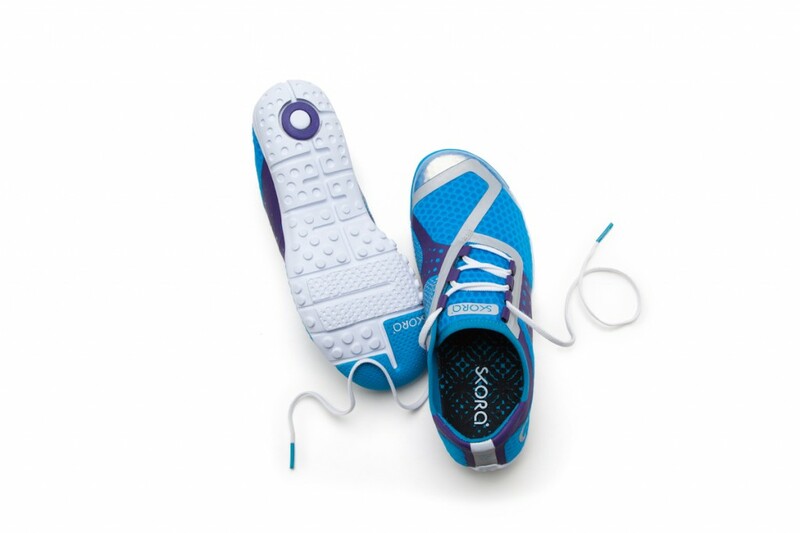 Based in Seattle, Washington, SKORA builds premium, lightweight performance running footwear that encourage a more bio-mechanically correct, natural stride. The distinctive look and feel of SKORA footwear is based on the function and benefit of a minimalist design philosophy we call Run Real. 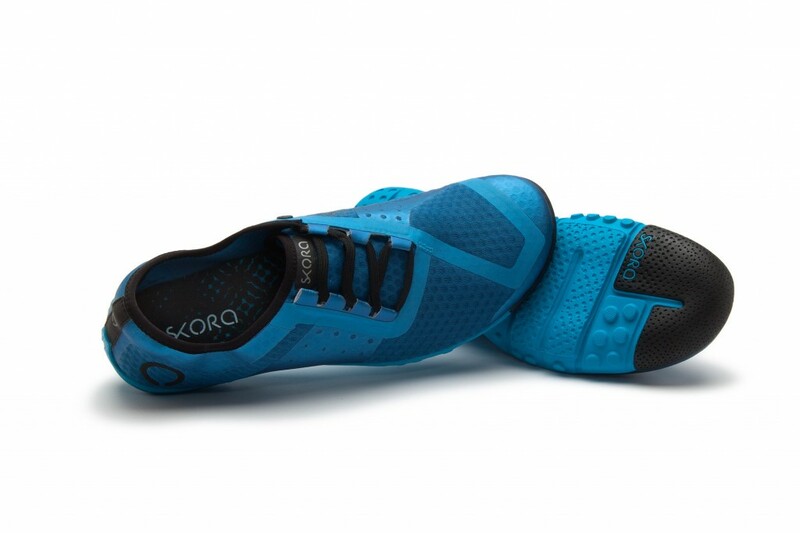 SKORA PHASE is designed to let athletes do what they do best – run. A breathable mesh upper and low-profile outsole combine for a shoe that’s incredibly lightweight and flexible. PHASE provides runners with unmatched ground feel, without sacrificing protection and durability. Maximum performance with minimum weight. Karhu is a Finnish sports brand. Karhu, meaning bear in Finnish, was first using as a sporting goods brand in 1916 by the Finnish company Ab Sport Artiklar. 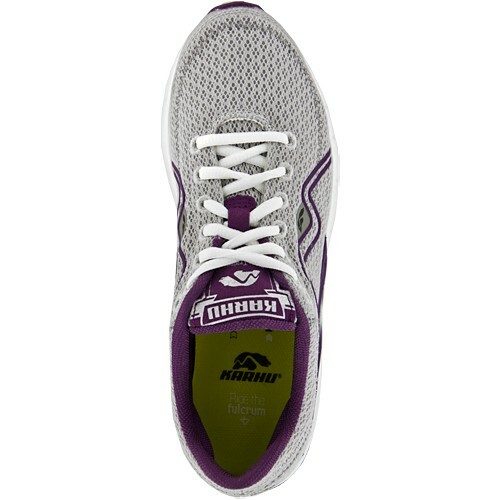 Karhu’s main line of running shoes is based on their “Fulcrum Technology”, which has been developed in cooperation with the University of Jyväskylä since the 1980s. The line includes several models for both men and women, intended to suit different types of pronation and training, off-road or trail running shoes and racing needs.